When I was the mother of a young child, I remember being advised by my pediatrician on the importance of calcium in my son’s diet. Now a new report indicates that foods rich in magnesium may be just as important in children’s bone health as calcium. The study was presented last week at the Pediatric Academic Societies annual meeting in Washington DC, and is one of the few studies to examine the role of magnesium in children’s bone development. It found a significant link between magnesium intake and bone density in children. 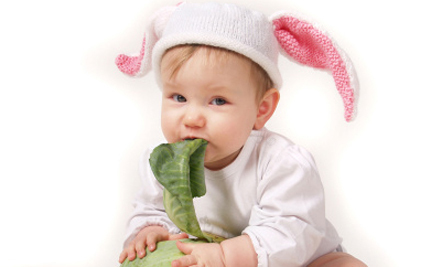 “Lots of nutrients are key for children to have healthy bones. One of these appears to be magnesium,” lead author Dr. Steven Abrams, a professor of pediatrics at Baylor College of Medicine in Houston, said in an American Academy of Pediatrics news release. Researchers recruited 63 healthy children, aged four to eight, who were not taking any multivitamins or minerals. The children kept food diaries, and information about their eating habits was collected to determine their calcium and magnesium intake. When calcium and magnesium levels were measured, the results showed that the amounts of magnesium consumed and absorbed were key predictors of how much bone the children had, but calcium intake was not significantly associated with total bone mineral content or density. 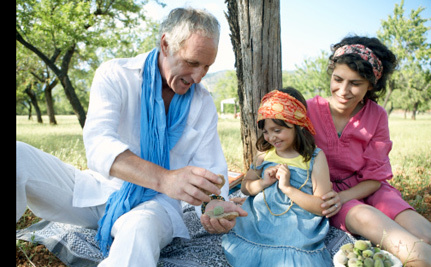 We already knew that magnesium is good for us, but now that we know it’s important for our kids, where can we find it? Most dietary magnesium comes from green, leafy vegetables such as spinach, collard greens and cabbage. According to the U.S. Department of Agriculture National Nutrient Database, a cup of spinach provides 157 mg of magnesium, while one cup of cooked cabbage provides 12 mg of magnesium. 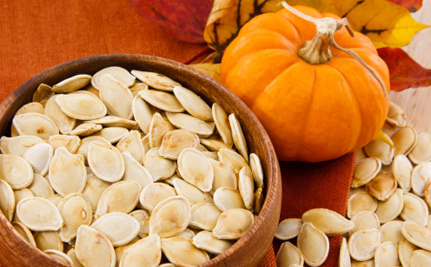 Seeds that are good magnesium sources include pumpkin seeds, flax seeds, sesame seeds and sunflower seeds. 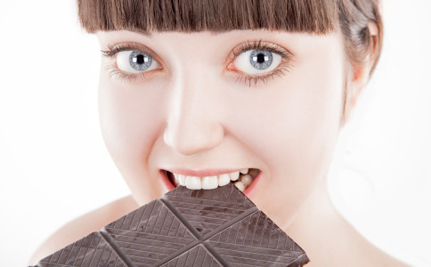 Dark chocolate is magnesium-rich, with more than 100 milligrams per ounce. Almonds are another magnesium goldmine, with 84 milligrams per ounce. However, though seriously yummy, chocolate and nuts are also prime sources for calories and fat. 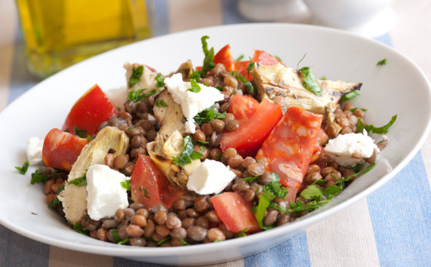 Lentils are well-known for their high magnesium content. A 1-cup serving of lentils provides approximately 70 mg of magnesium, or as much as 20 percent of your daily value. Many fruits also contain magnesium. 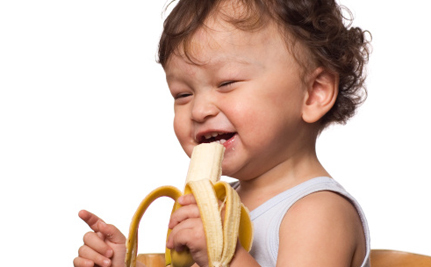 One banana provides 32 mg, according to the U.S. National Nutrient Database. Of course, for both you and your children it’s important to have a balanced, healthy diet with good sources of all minerals, including both calcium and magnesium and to stay away from processed food. Banana is one of my favorites! I would add flax-seeds and almonds!